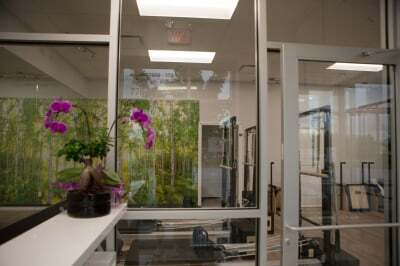 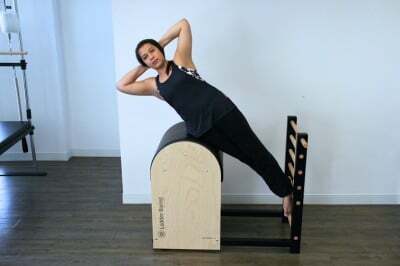 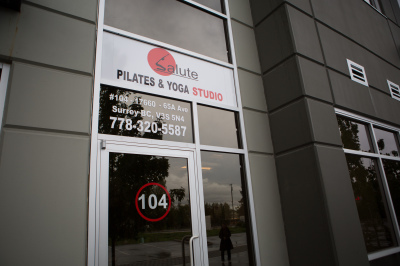 Salute Pilates and Yoga Studio Ltd.
Our goal is for all clients to reach their movement potential whether returning from injury and looking to restore daily function, or improving athletic performance. 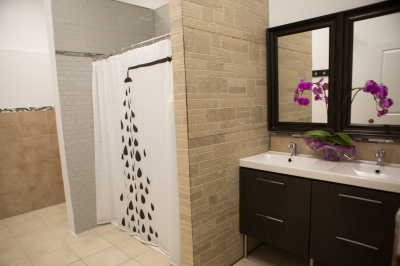 Salute studio has full facilities, separate bathroom (handicap accessible), change room, shower, parking lot spaces. 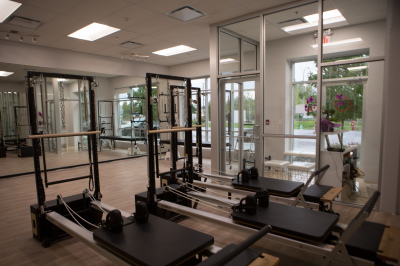 Our fully-equipped facility was created to give our clients all the health and fitness benefits offered by a supervised Pilates program. 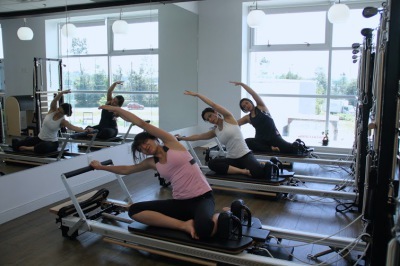 Our Instructor cater to clients of all ages and fitness levels. 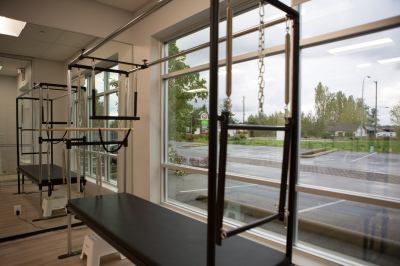 We offer a range of classes from small group reformer classes (max 4), Yoga & mat pilates (max 8), to semi private sessions, and private training. 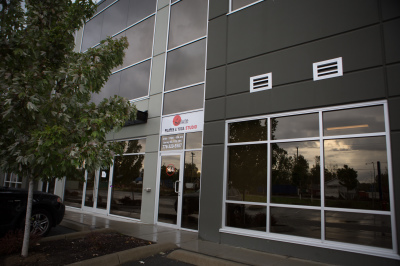 E-MAIL / CALL US NOW! 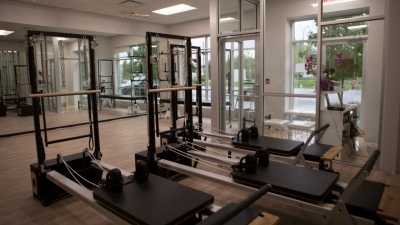 Monday-Friday 08:00 A.M. - 1:00 P.M.
2:00 P.M. - 07:30 P.M.